On September 15, 2010 Lou Biancardi, our beloved "Cookie Man" passed away unexpectedly. We miss him so very much and hope that we can keep his dream alive. Lou Biancardi settled into life after retiring at the age of 62 from GECAC and as it turned out he didn’t like the idea of ‘settling’ for the rest of his life. “Once you sit down it’s very hard to get back up.” Lou said. So not more then a year after, the idea of the Magic Cookie Company & Bake Shoppe came to him in the spring of 2004, when he created and developed delicious chocolate decorated cookies on a stick for special occasions from the ovens at the Old Donut Connection on French Street. Even though this idea was working out well, having seasonal displays at the Donut shop, Lou still wanted his own storefront. Having fond memories of his childhood hangout at a mom and pop store at 702 Raspberry Street, getting penny candy on his way home from school at Saint Andrews, when the storefront became available for purchase, Lou jumped at the chance. The pervious owners left behind an oven and mixer, all Lou had to do was now add the flour, sugar and butter and soon the costumers followed right behind. In September of 2007, a new opportunity came around and the Magic Cookie Company & Bake Shoppe added a second location, at the All Season’s Marketplace 2080 Interchange Road. With the help of his daughters, this thus began the expansion to other baked goods from creating delicious pastries, cakes, cupcakes, pies and the sky is the limit here. "We call him 'Cookie Man' around here," says Dave a shop owner at the Marketplace. "What's New Cookie Man!" “I love the Snickerdoodle cookies,” Says Maggie another shop owner at the Marketplace. “I didn’t even know what one was until, Lou showed up and now I can’t live without them." 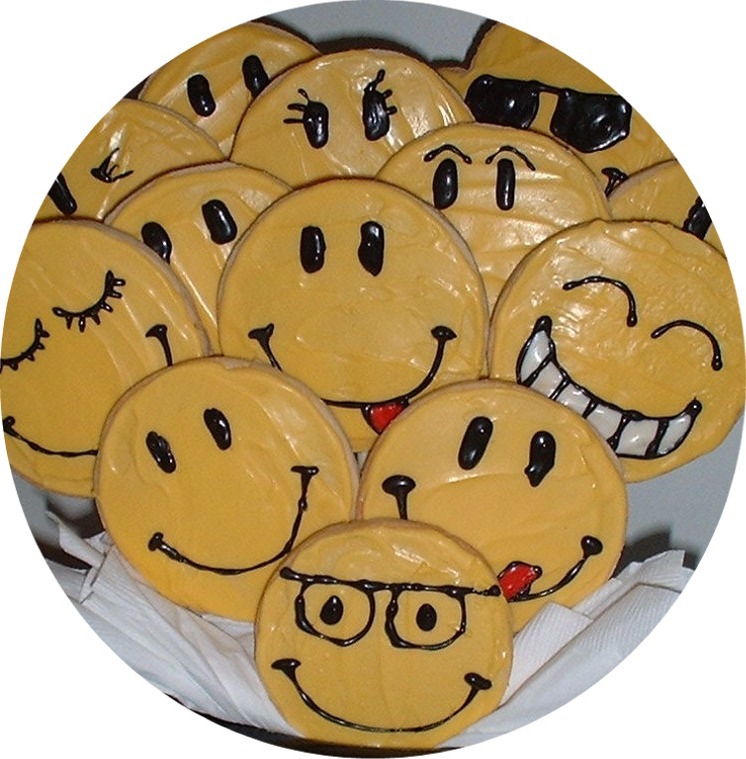 Working at GECCA was far different than working from 6am – 8pm whipping up dozens of cookies each day from scratch. After all of that work, Lou admits that he hasn’t lost his taste for cookies or ‘sweets’. The Magic Cookie Company & Bake Shoppe is a proud family owned business with the Magical bakers of Lou and Carol Biancardi, their daughters Emily and Jennifer and granddaughter, Alexis.